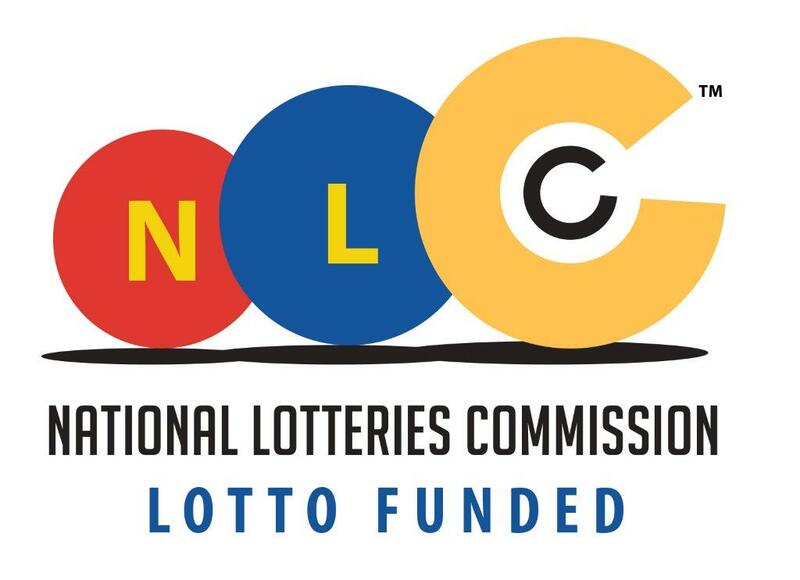 The National Lotteries Commisions (NLC) acts a catalyst for eradicating poverty and reducing inequality in South Africa, channeling 47% of its annual budget for distribution of funds to a range of good causes. The Charities Sector receives the largest share of funds and covers a wide range of organisations in the social welfare, community health, literacy, and social development fields. - Visit the National Lotteries Commission website to find out about other projects supported by the NLC at www.nlcsa.org. Mpendulo Savings approaches community members with information about the project. Those interested form self-selected groups (minimum of 6 and a maximum of 20 members). Once a group has formed, Field Officers provide training in the saving and lending methodology and in financial education. These sessions are usually held at one of the member’s homes in the township. Each group receives a kit (a metal cash box) containing a savings booklet for each member, calculator, blue and red pens, ink pad, stamp and ink, ruler and a savings register. The box has 3 locks. Three different group members hold the keys to the locks, while a fourth member keeps the box. This ensures no one can get into the box easily. All members deposit their money with the group using a flexible share system. It allows group members to save different amounts each meeting according to their situation. The value of one share is set by the group and members deposit their savings by saving from 1 to 5 shares. For example, if a group chooses R20 for a share value, then members must save a minimum of R20 or can save up to a maximum of R100 each meeting. If the value is R50, then the minimum is R50 and the maximum is R 250….and so on. All transactions for member’s savings and loans are recorded in each member’s savings booklet using a rubber stamp to indicate the number of shares a member has saved. The pooled savings then becomes a loan fund from which members can borrow, repaying with interest. Taking loans allows group members access to their savings when they need money AND it enables savings to grow. The group also decides on who can take loans and for how long. At the same time, no one is forced to take loans. ALL interest stays within the group’s fund. Mpendulo Savings never takes money from, or gives money to, any group. After 10 to 12 months, the group conducts a “share out” where each member receives their savings. The interest accumulated from loans is distributed in proportion to the amount that each member has saved throughout the cycle. This provides members with a lump sum of cash, usually for Christmas. The group starts up again after the holiday period. Once a group has been in operation for 18 months, they graduate from the project’s direct oversight. Field Officers still visit the ‘graduates’ to collect data, but essentially the group will sustain itself and manage its own affairs without continued assistance from the project. An astonishing 25m out of 37m adult South Africans owe money to financial institutions or corporate lenders. With interest rates high and financial literacy low….many loans lead to ruin. 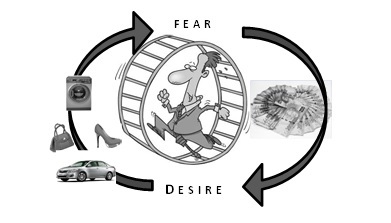 Because our financial lives are driven by two emotions – fear and desire. We fear that we will not have enough money to provide for ourselves and our families. So we get jobs or start business to earn money. However, once we earn the money, desire kicks in and we start thinking about all the things we can buy – and spend all our money. So fear kicks in again and a pattern is created. We work. We earn money. We spend it. And then we’re back to square one. Every month. Welcome to the ‘Rat Race’. For things to change, somebody somewhere has to start acting differently – to change their habits and their behaviour. However, changing habits and behaviour is a huge challenge for most people. To help our members change the way they manage their money, Mpendulo Savings has launched the Financial Peace Champion initiative. Group members attend Financial Education training and can form Financial Peace Champion clubs to get individual counselling. The aim is to improve members’ relationship with money. For more information on this exciting initiative, contact us during office hours or get in touch with one of our Field Officers.